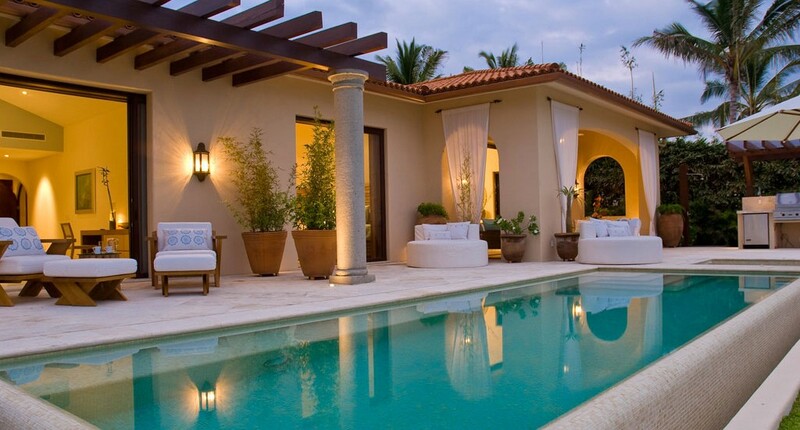 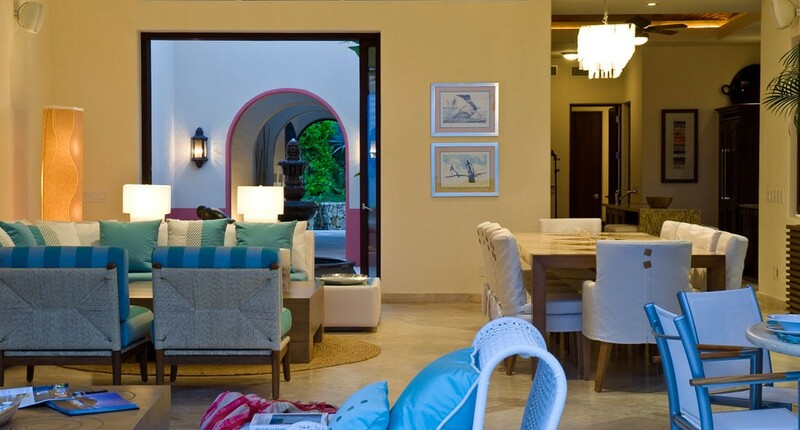 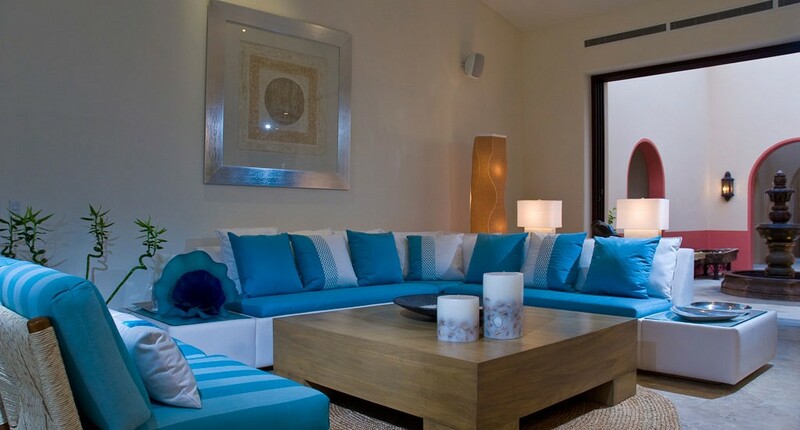 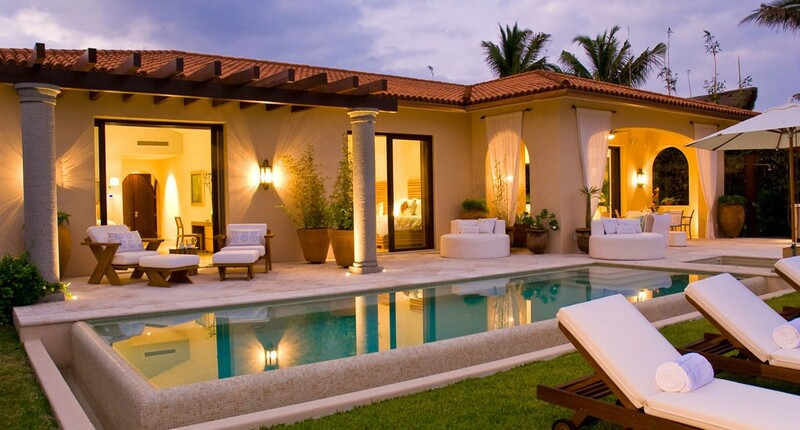 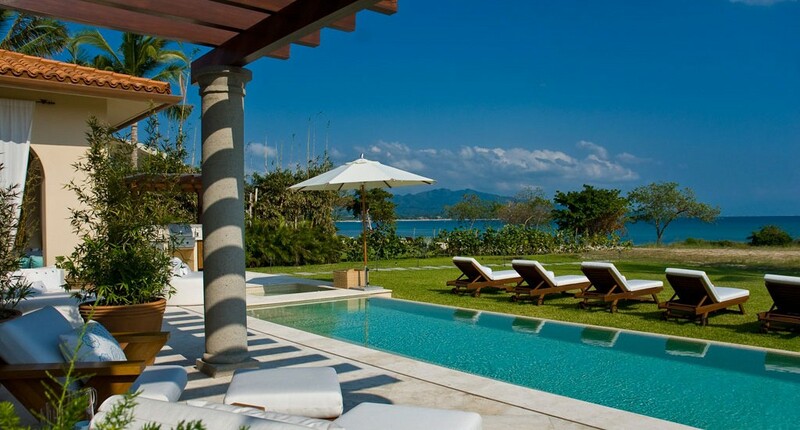 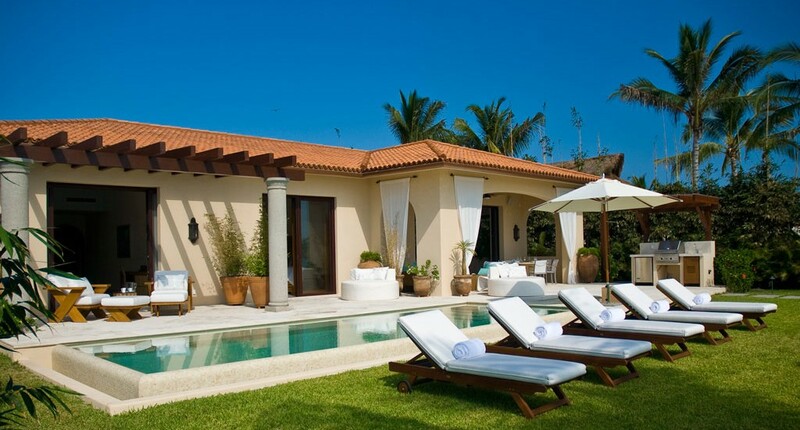 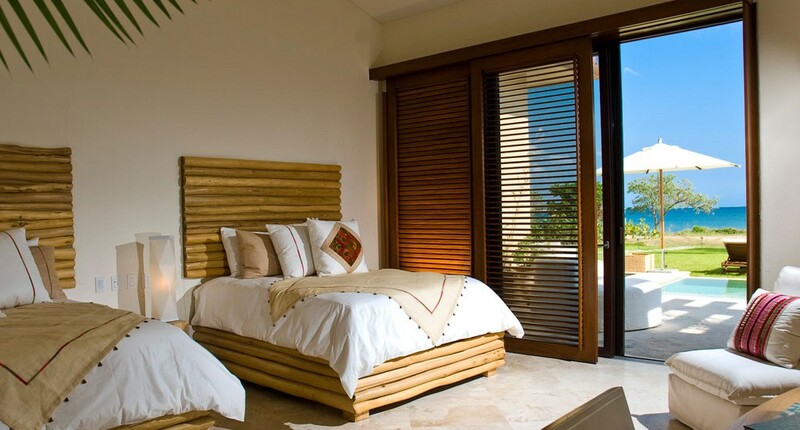 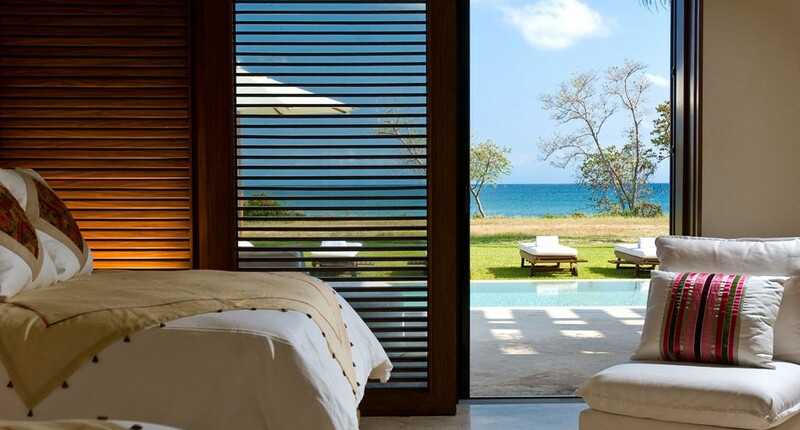 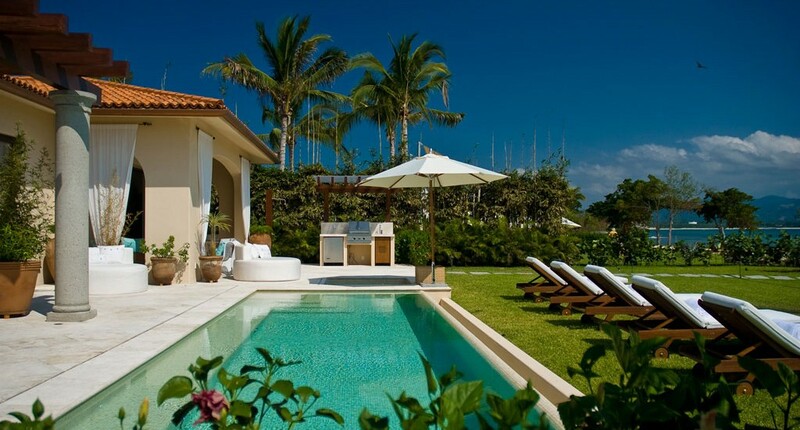 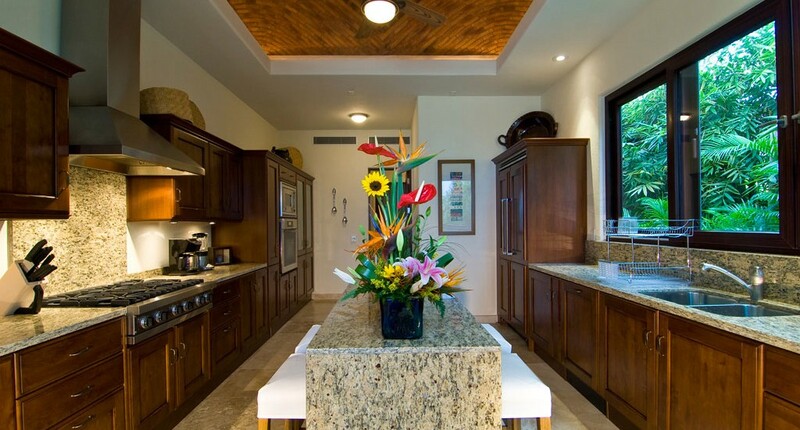 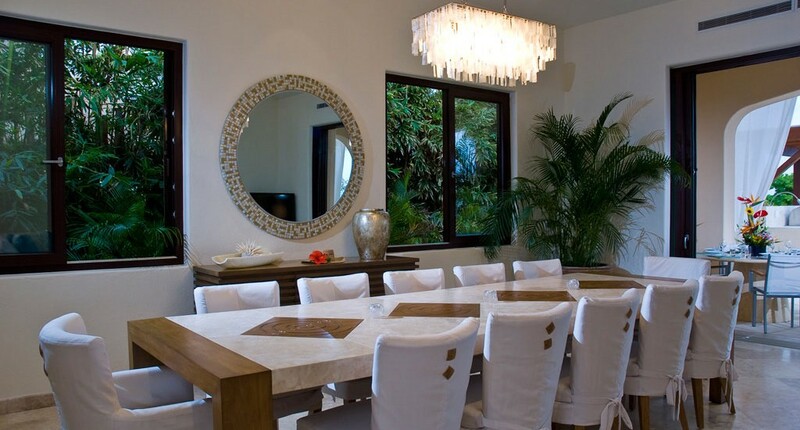 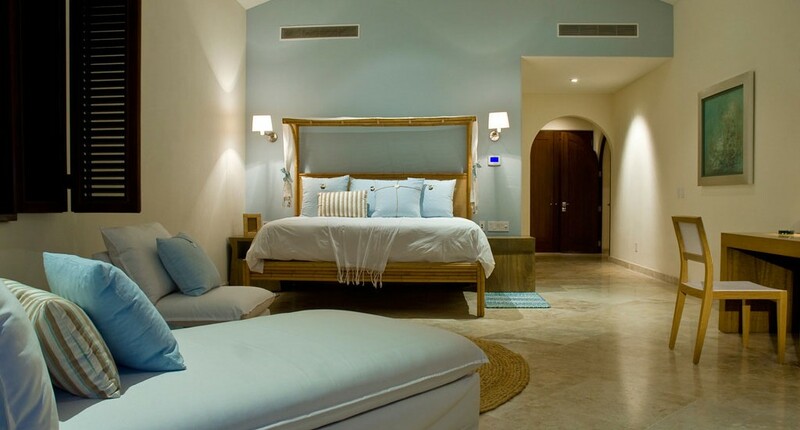 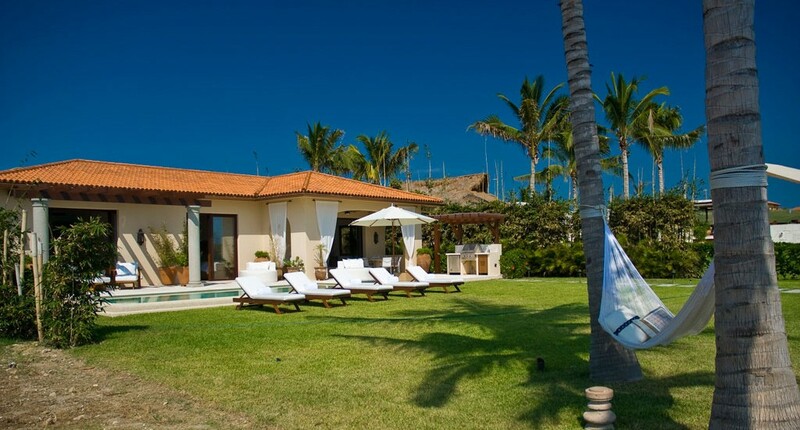 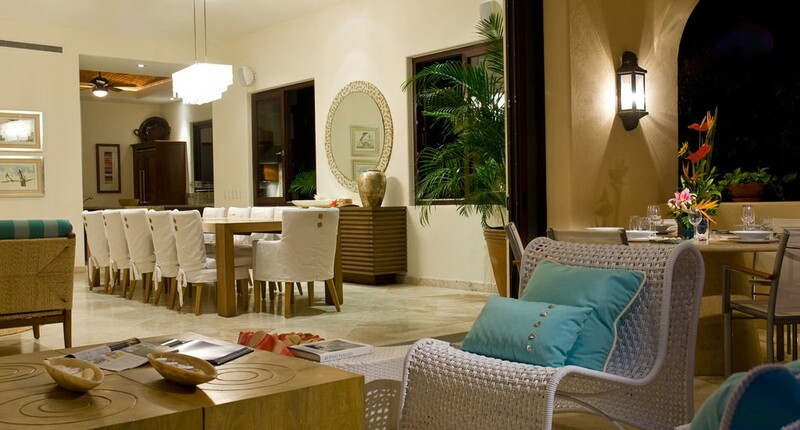 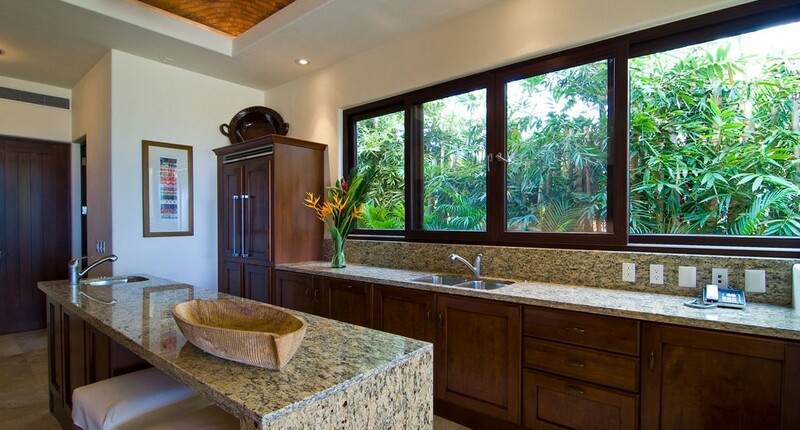 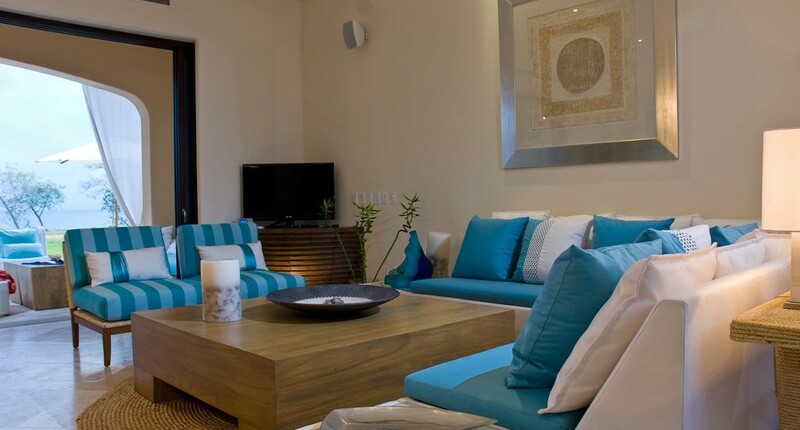 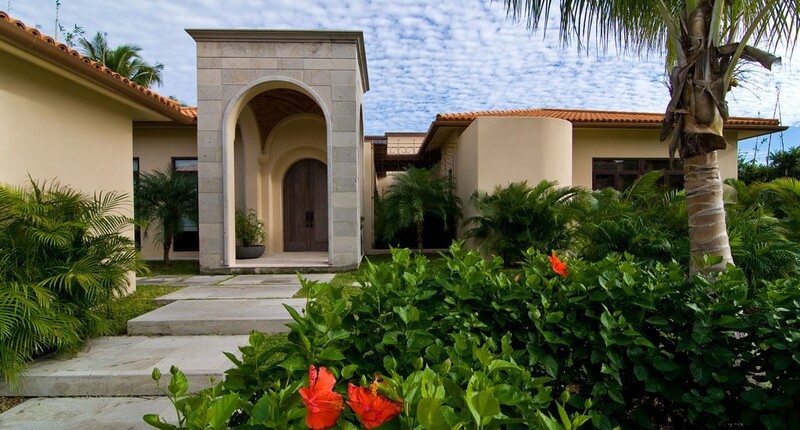 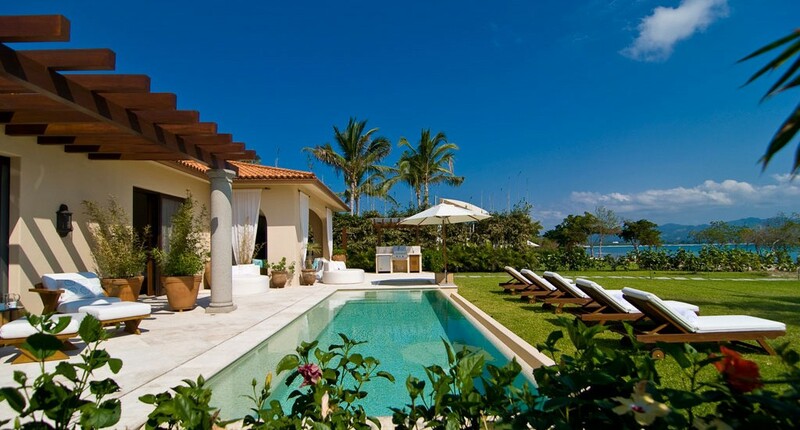 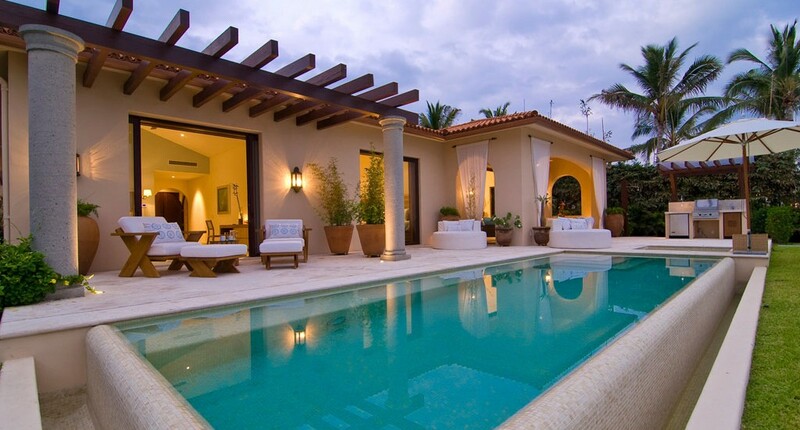 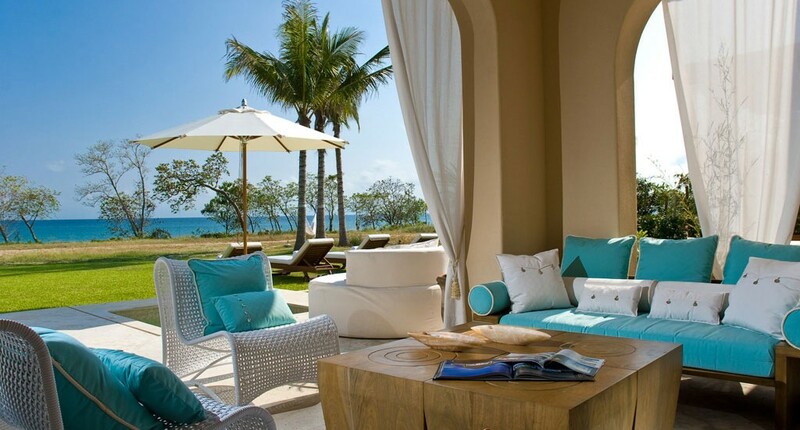 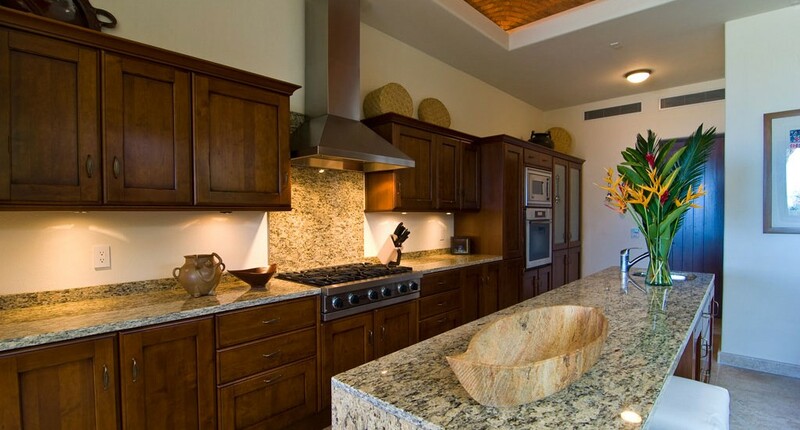 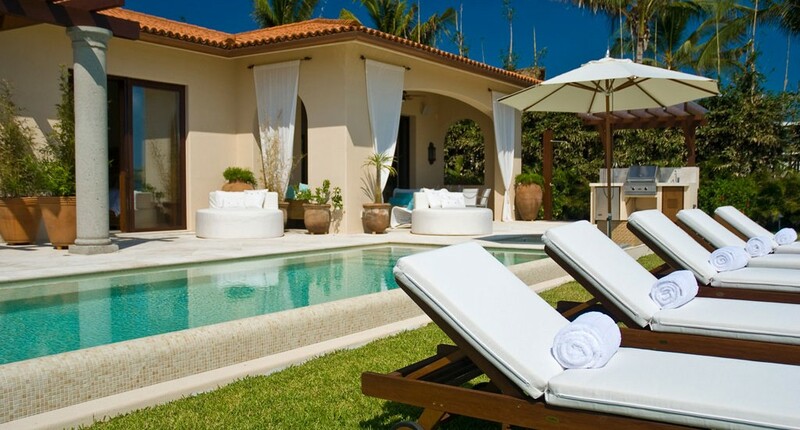 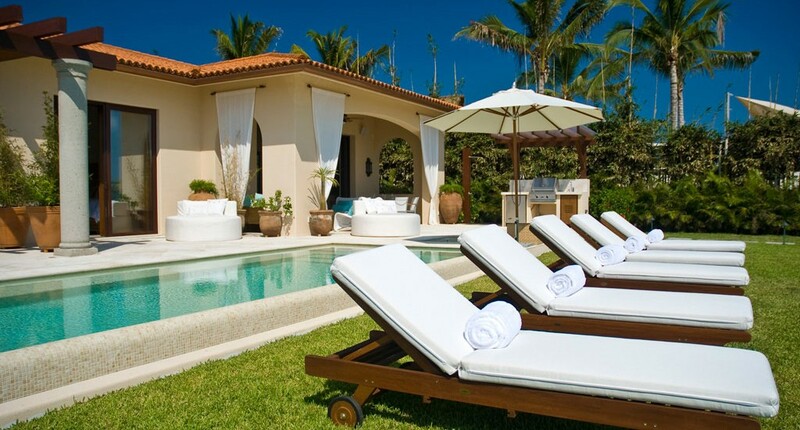 Located within the high-end development of Porta Fortuna, this luxury villa in Punta Mita, Nayarit is in one of the best vacation spots in Mexico. 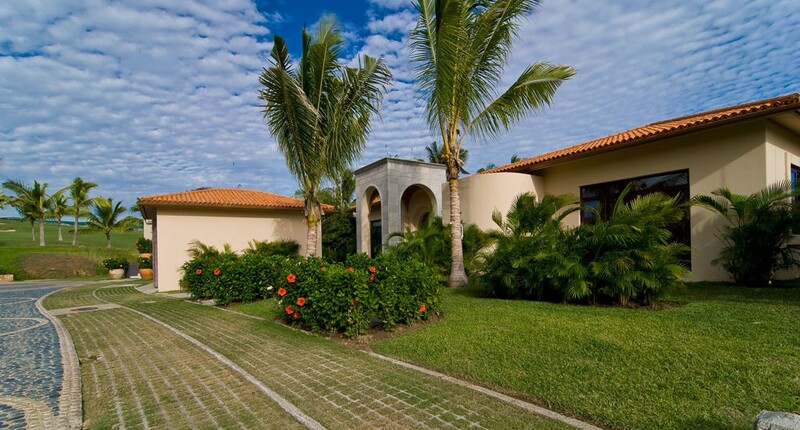 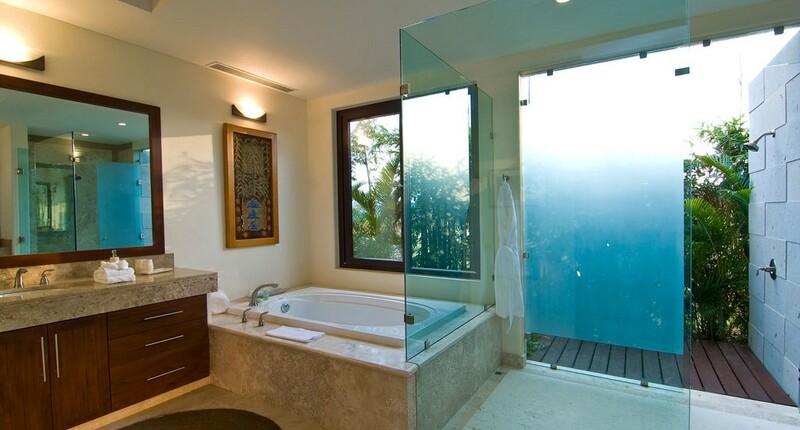 A five-star home with Mexican architecture, tropical scenery and stunning views over Banderas Bay, it is the perfect place for escape and indulgence. 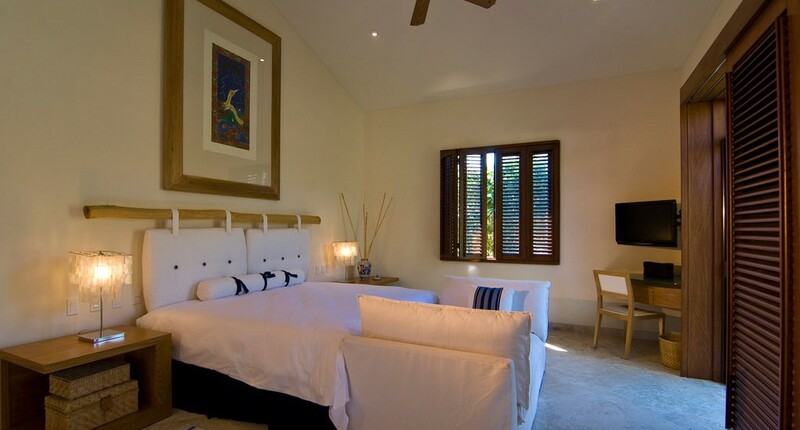 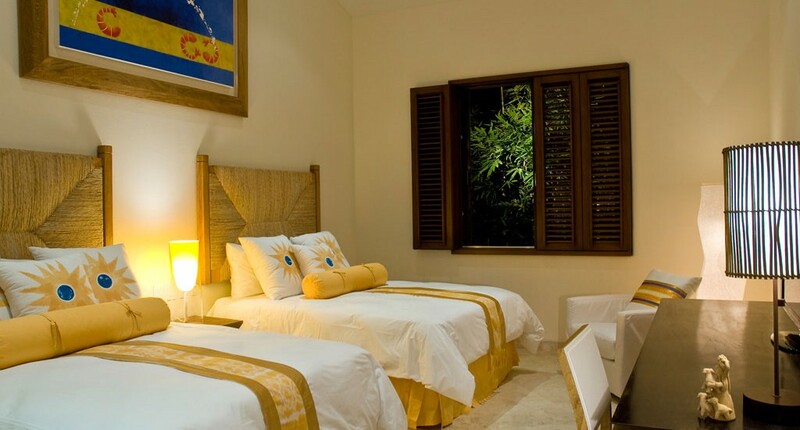 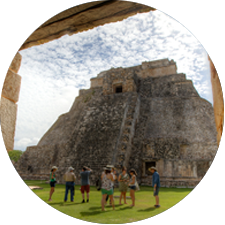 Five beautifully-designed bedrooms are set across this luxury accommodation, sleeping up to 10 guests and making it a great option for a Mexico family vacation. 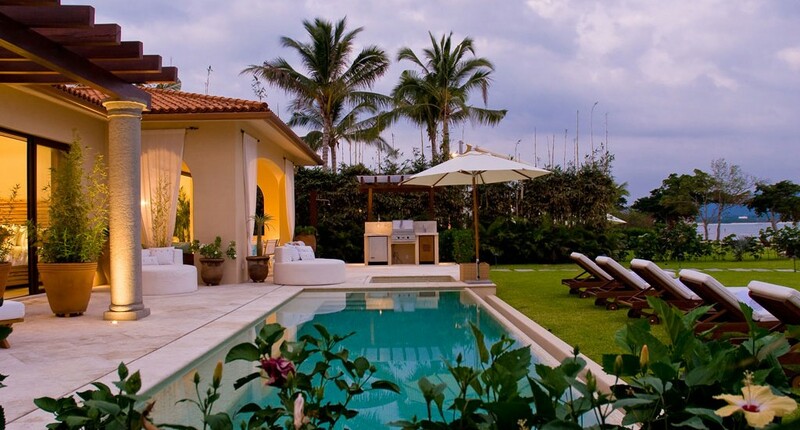 The swimming pool, set outside surrounded by the lush garden, is a great place to relax and enjoy your vacation. 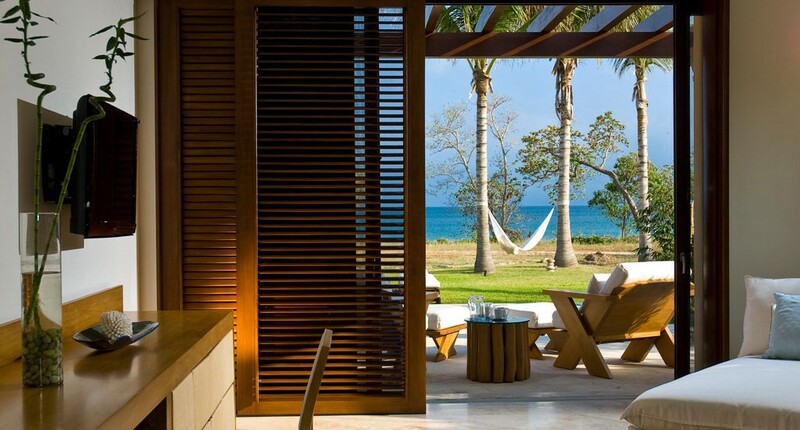 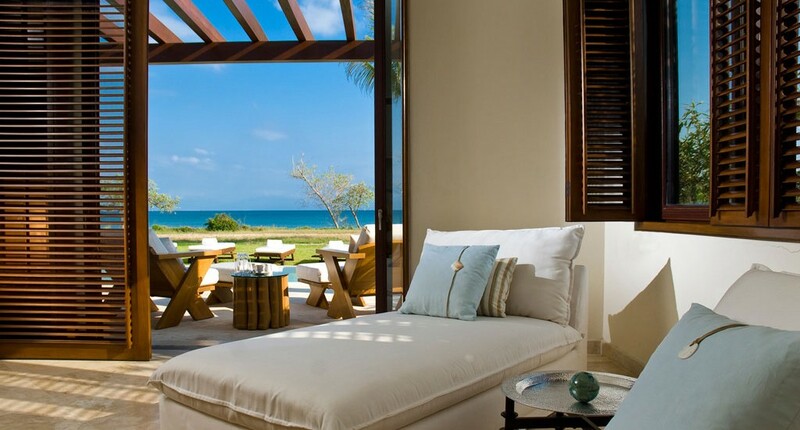 Recline on the sun loungers that overlook the ocean or swing in the hammock tied between two palm trees. 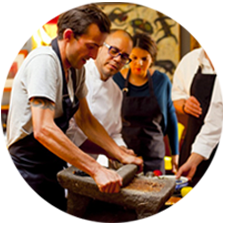 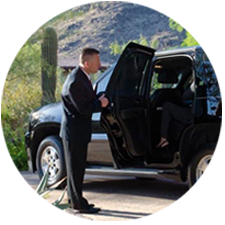 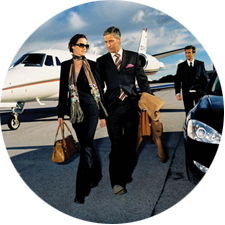 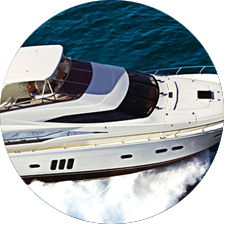 The concierge will accommodate your every whim, ensuring that your stay is just as you want it to be. 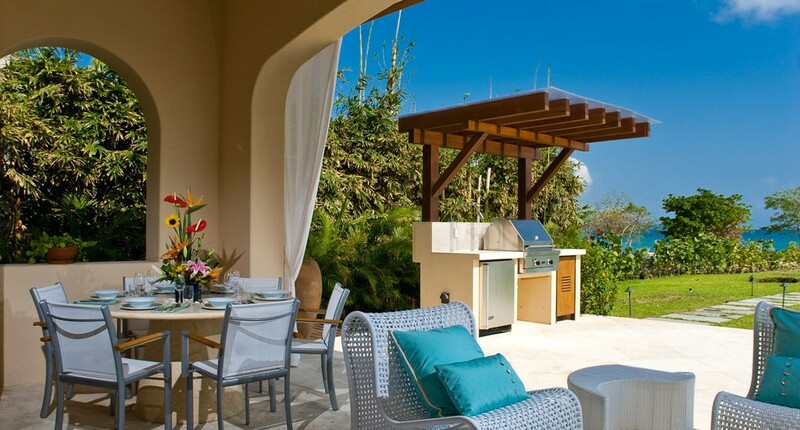 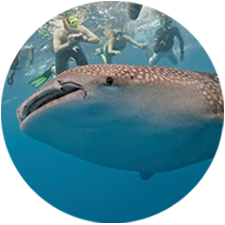 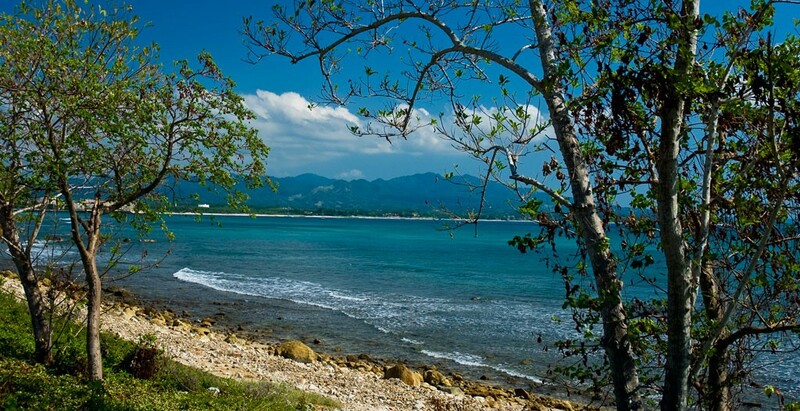 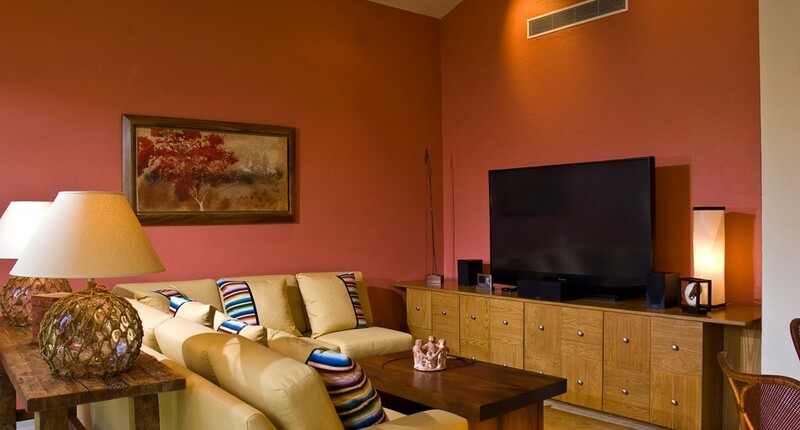 Guests staying here also have access to the world-renowned Four Seasons Jack Nicklaus golf courses, a tennis club, and the residents beach clubs with fine dining and spa services.